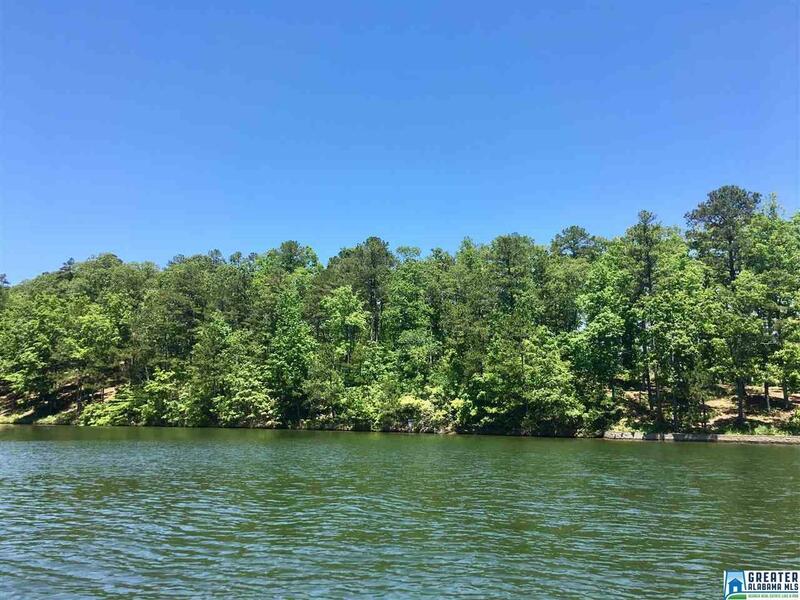 This prime lake lot has it all….gentle slope, year round water, and wide water views. With 246 feet of shoreline, this lot offers a pristine setting in a great location. This lot is a rare find: flat with deep water! Perfect for a walk out basement situated close to the water&apos;s edge. Located on the South end of the lake and only a short boat ride to Flat Rock Park. Hunter Bend Subdivision features paved streets, underground utilities, and subdivision boat ramps. Covenants and restrictions n place to protect your investment.